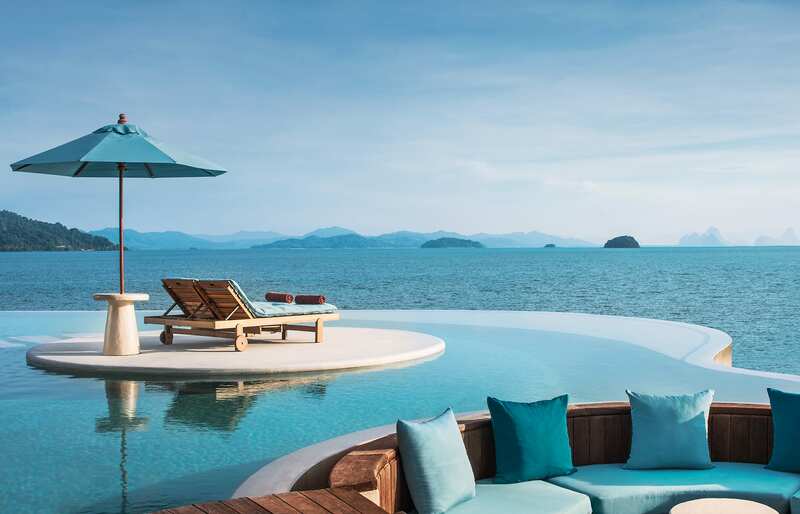 Located just off the eastern coast of Phuket, this exclusive, all-villa island hideaway nestles among stunning beaches and lush coconut groves, enjoying idyllic views of the emerald-green Phang Nga Bay. 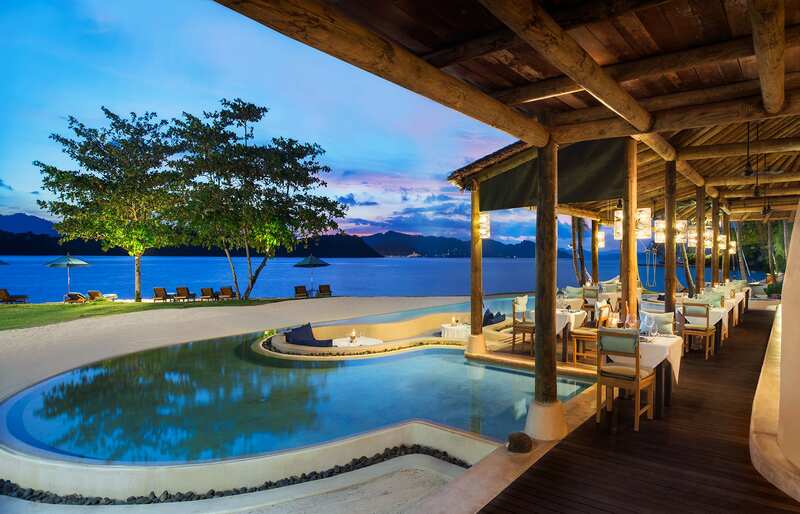 Accessible only by private speedboat, The Naka Island is a hidden treasure of relaxation and privacy, with just 67 luxury villas, three signature restaurants and lounges, and one of the the largest spa facilities in the region. 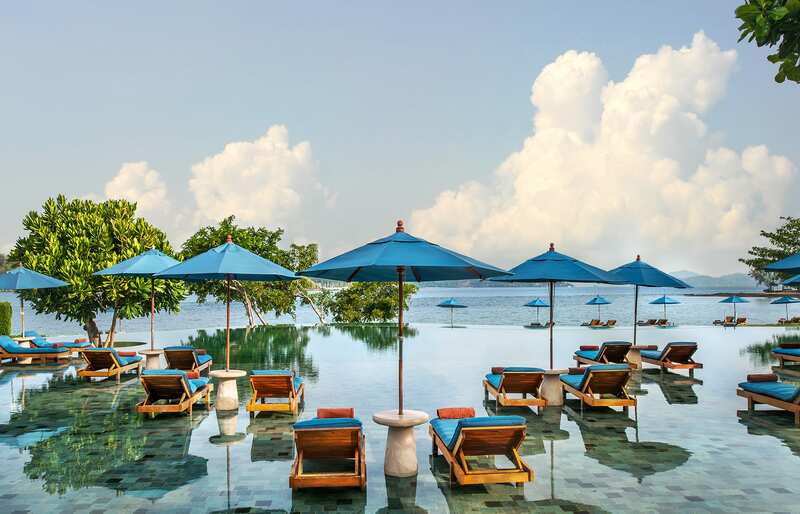 Before being integrated into the Starwood’s Luxury Collection, the Naka Island was a Six Senses spa retreat, and it still has a bit of the “Six Senses feel”. 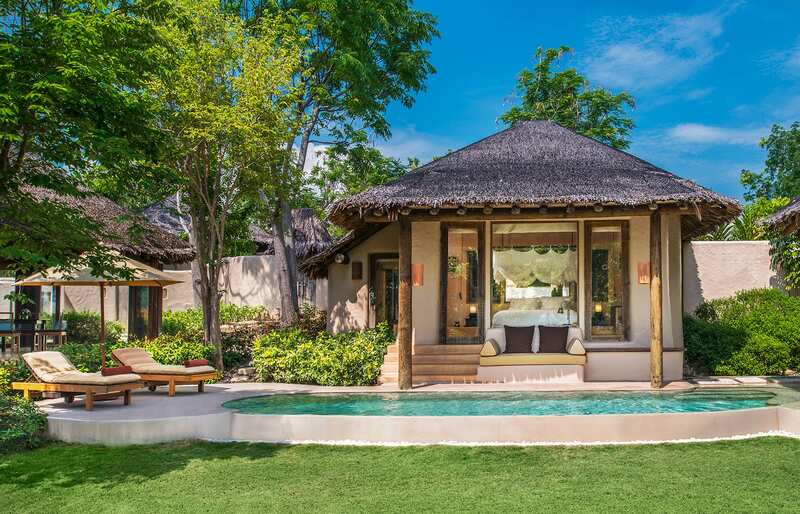 The hotel features 450 square-metre villas that are designed in a classic tropical island style, with architecture and décor inspired by the gorgeous setting. 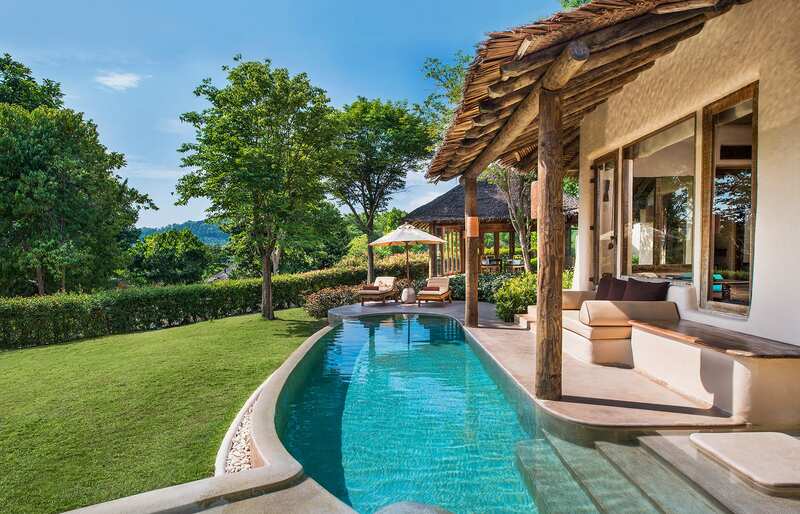 The villas are fused with the tropical landscape and some provide spectacular views over Phang Nga Bay and Phuket Island. 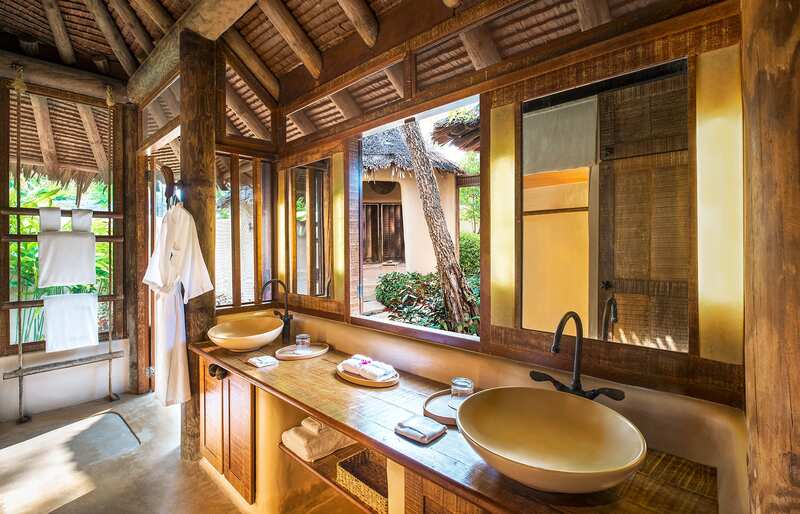 They feature open-air bathrooms, private plunge pools, spacious outdoor areas and sala pavilions—and come with every modern convenience, like iPod docking systems, a comprehensive music library and BOSE indoor sound systems. 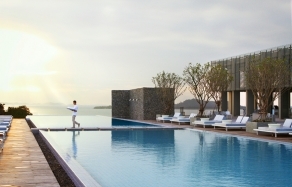 The resort has two restaurants: any time of day, Tonsai serves redesigned international classics and traditional Thai favourites; meanwhile, the romantic My Grill focuses on fresh seafood and premier steaks, all deliciously prepared with a southern Thai twist, charming guests with sunken dining area surrounded by pools. 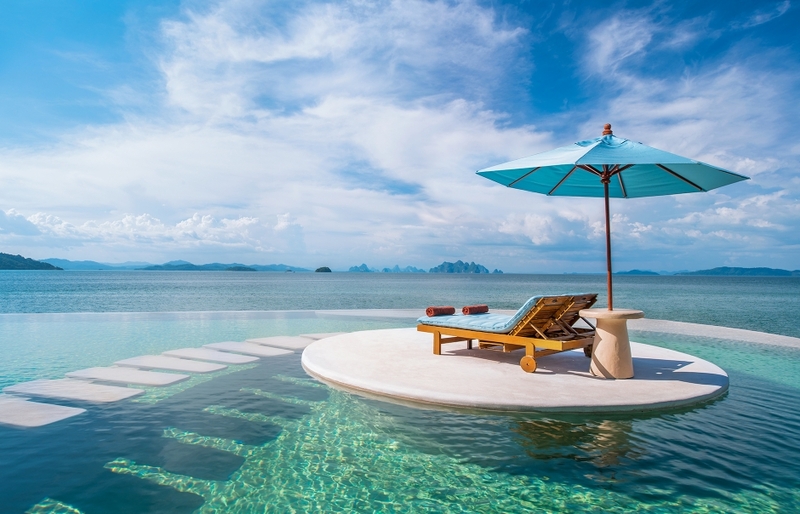 On the opposite side of the resort, there is Z Bar—situated beachside with sea views of Phang Nga Bay, with its islands and dramatic limestone cliffs. 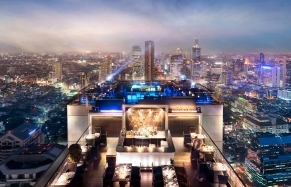 Z Bar specializes in custom cocktails and offers enticing Asian style tapas and healthy refreshments. 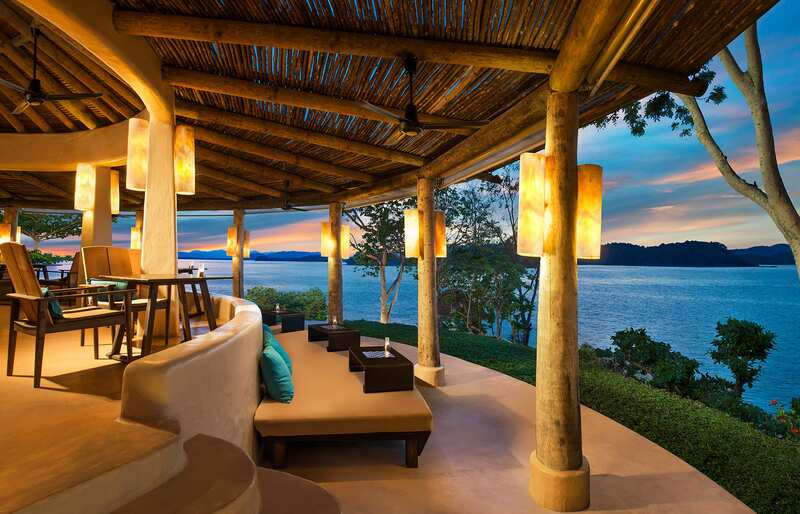 Perfect for a captivating sundowner. 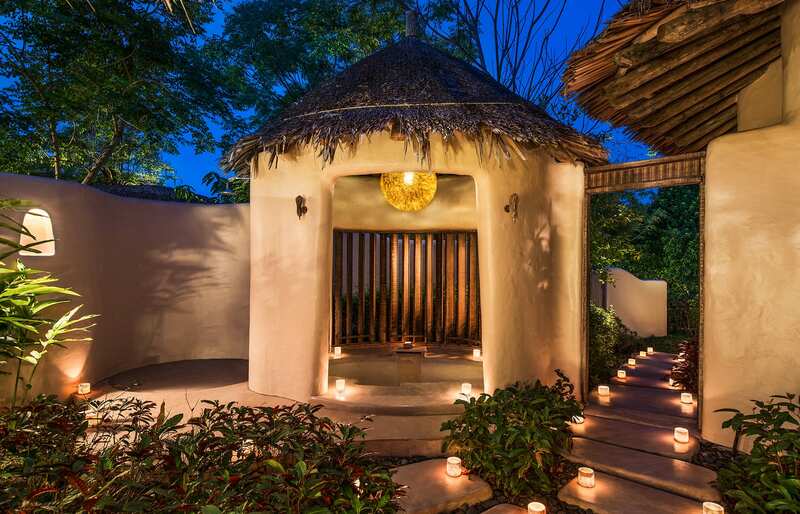 Spa Naka by Luxury Collection is one of the largest spas in the region, offering a range of indigenous botanical treatments for the face and body, each performed by expert therapists. 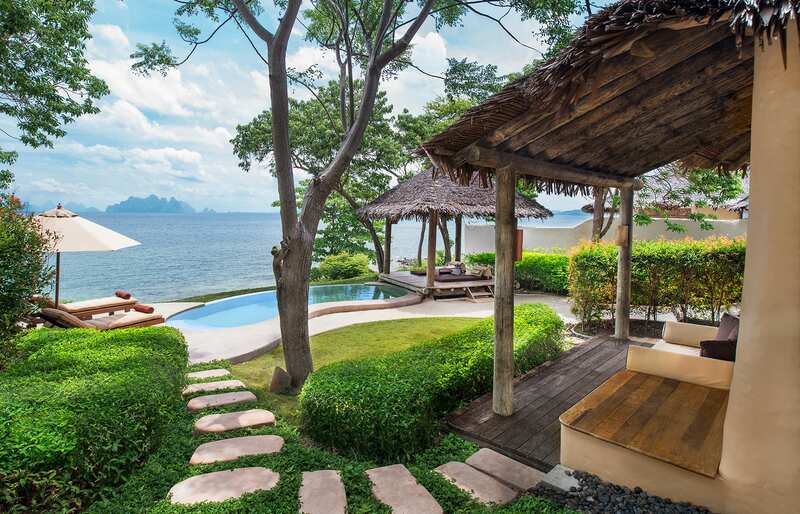 Coconut groves and tropical gardens, fiery sunsets and breathtaking views, the gentle spray from the waves breaking onto the idyllic beaches: Naka has all ingredients of a perfect island experience. 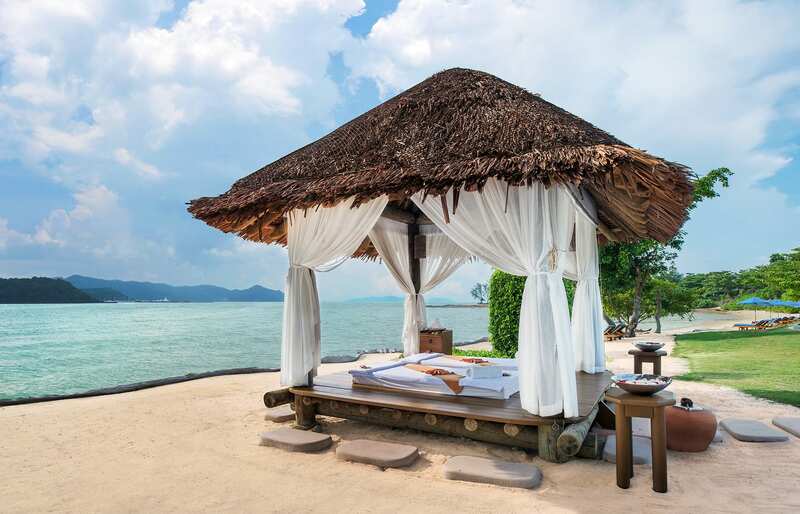 Easygoing yet utterly luxurious, The resort is a great choice for spa enthusiasts, couples and honeymooners. Each guest is given a vintage bicycle to explore the 2.5sq km island.